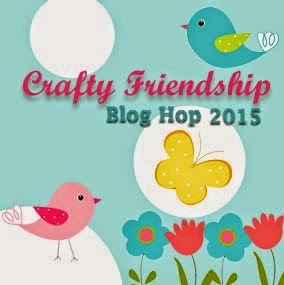 Hey there, welcome back to Crafty Time 4U! 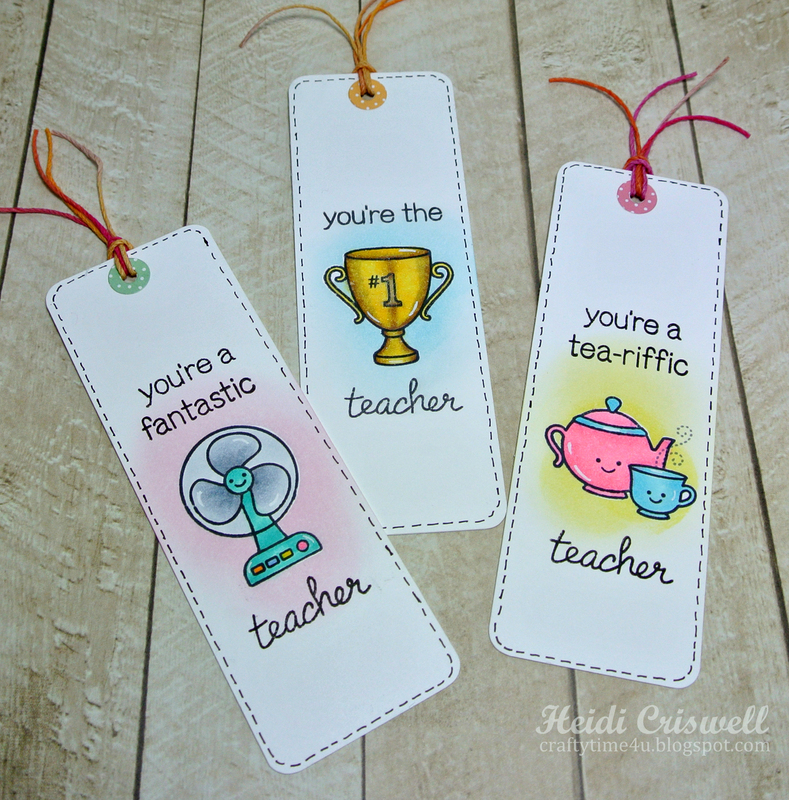 This week is Teachers' Appreciation week, so I'm at the Marker POP blog sharing with you, the book marks that I created for my son's teachers. 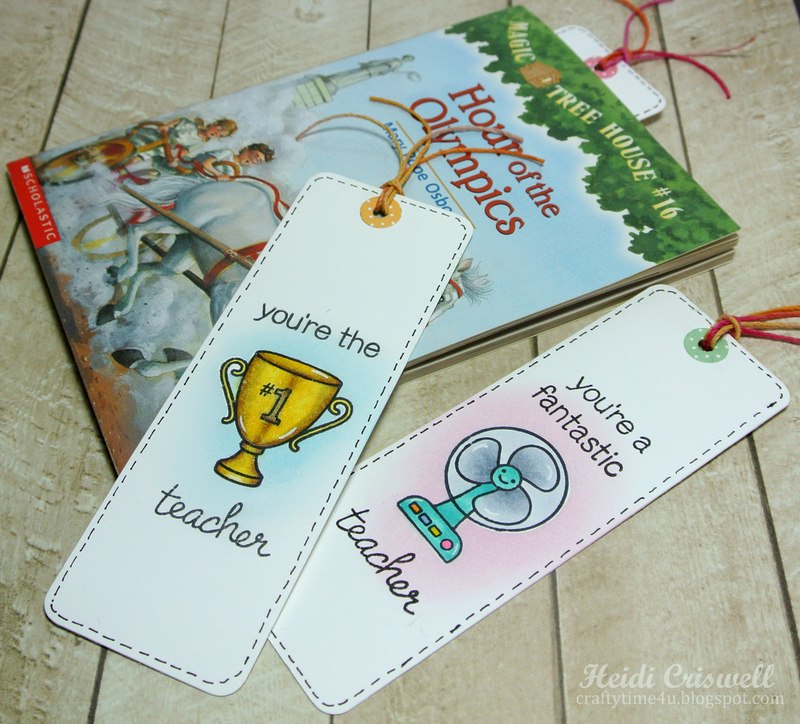 Book marks are very versatile because you can used them as a tags for your gifts, a very useful tag, right? Summer is the time of the year where I read the most, so cute book marks, would be very handy. Very simple one layer only, to avoid bulk so they lay flat inside the book. 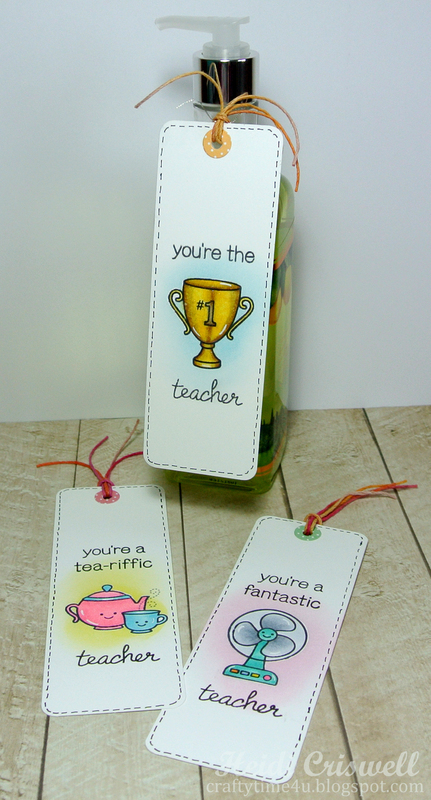 I used the adorable "best pun ever" stamp set by Lawn Fawn, some distress ink and colored them with Copic Markers. 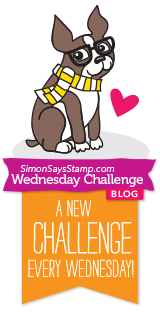 I won this stamp set from the last Lawn Fawn Inspiration week, however the stamp is available at the Marker POP shop! 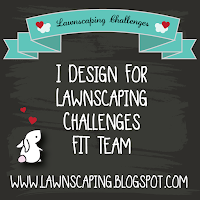 Lawn Fawn Inspiration week is one of my favorite crafty times of the year! 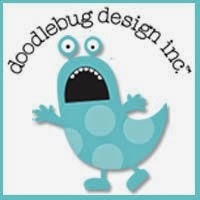 Let's look at them, I hope you'll enjoy them and give them a try! I will be running these through the laminator, but I wanted to photograph them first, so the plastic from the lamination, wouldn't interfere with the lighting of the photograph. 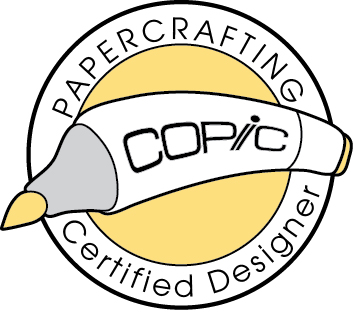 The hole reinforcement that I used, is from the "tag you're it die set" by Lawn Fawn I cut them form the "Let's Polka Mon Amie" paper pad, also by Lawn Fawn. 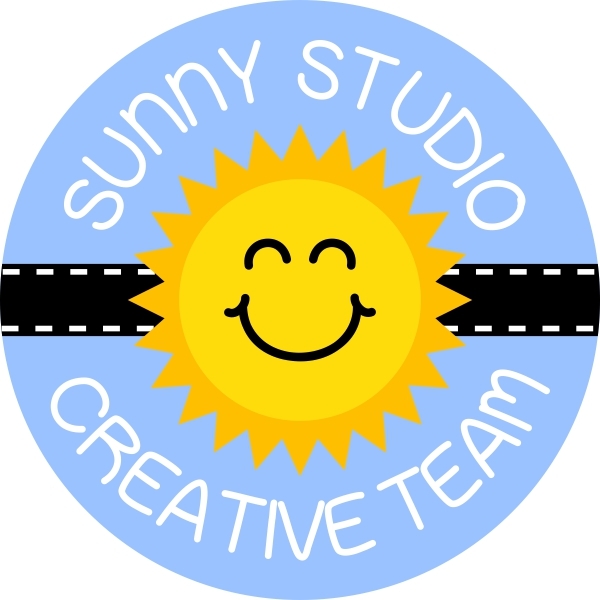 Thanks so much Shannon, so happy you're back to crafting! Thank you Lucinde! I hope you have a fantastic weekend! These are super cute! Beautiful work with the glow behind the images. These bookmarks sure make fantastic gifts for teachers! I love them! Thanks so much Ka, have a great weekend! Super adorable!!! Love the colors!! GREAT gifts!! Thanks so much Lisa, have a blessed weekend! Thanks so much Franci, I hope you'll have a nice Mother's day with your mom!